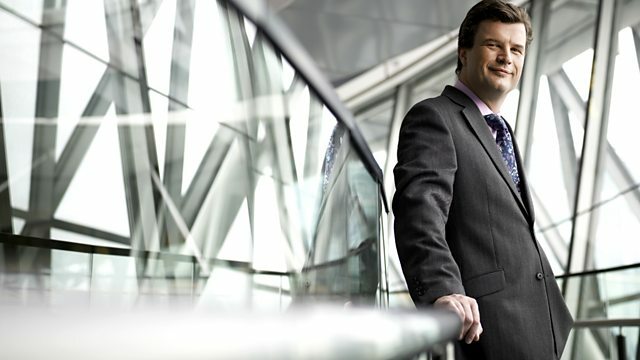 Italian conductor Daniele Gatti on his upcoming Prom and John Metcalf chats live with Petroc from Lampeter about the Vale of Glamorgan Festival. Guitarist James Boyd performs live. performs live in the studio as well as revealing his love for the sea and a musical sailing project which will mark the centenary of Benjamin Britten's birth.